You may not have straight teeth naturally, but even if you did not have orthodontics as a teen, you can still benefit from them as an adult. You may not want to wear the braces you would have worn as a teen, though. 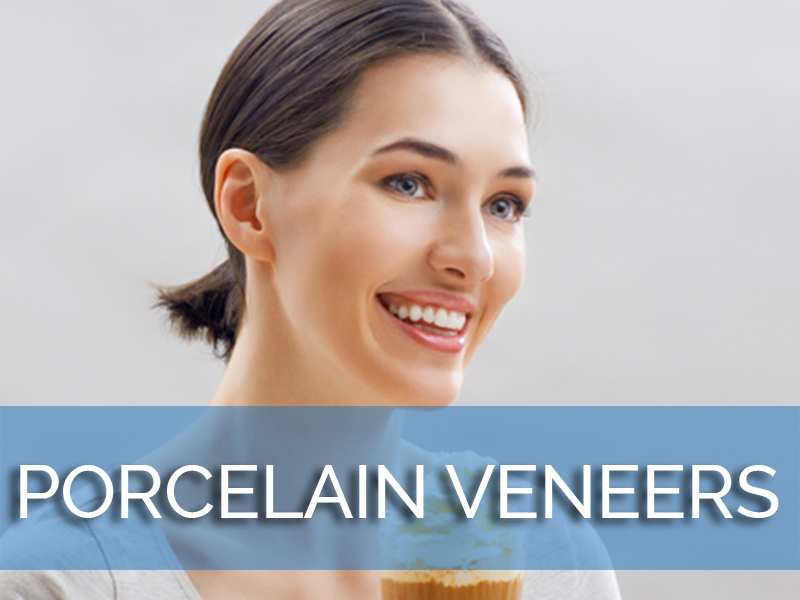 Our Los Angeles Invisalign dentist may have a more appealing alternative: Invisalign. 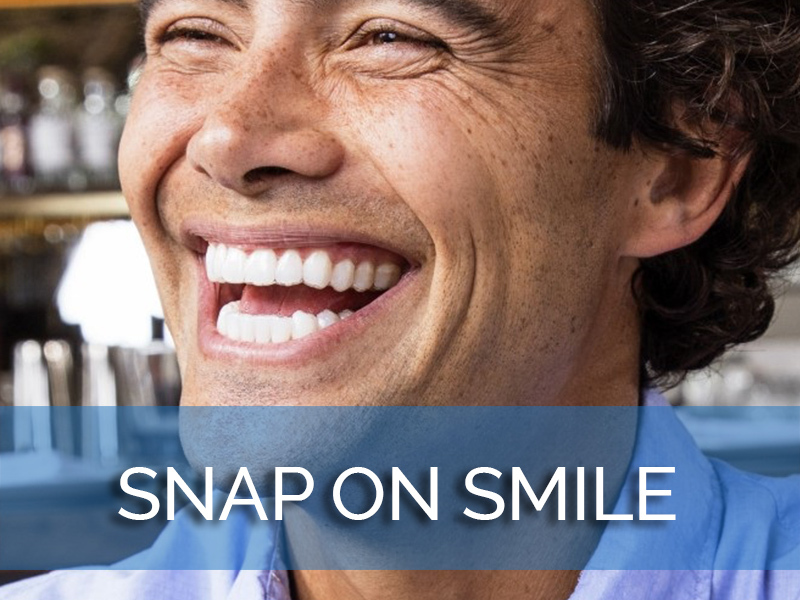 Invisalign uses clear aligners that fit comfortably over your teeth and apply pressure at specific points to move them into position. 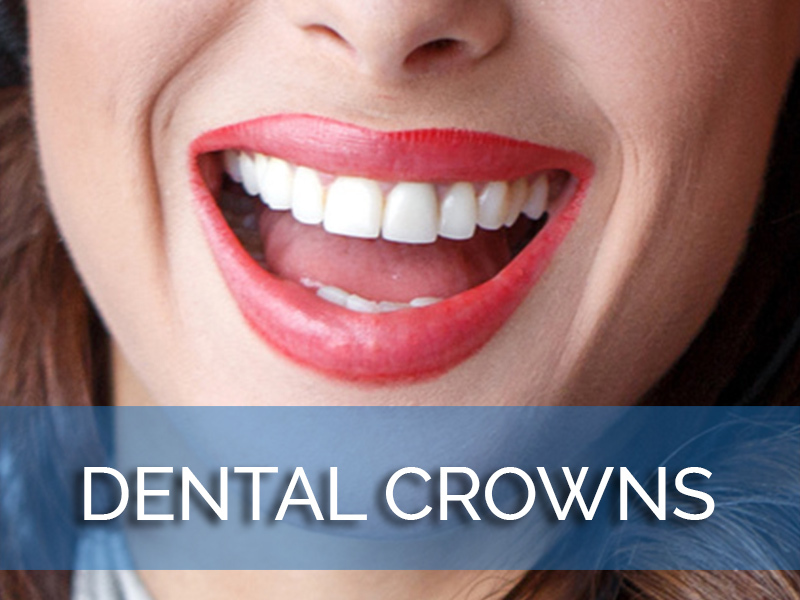 Our expert in Invisalign in Los Angeles will need to perform a complete exam to determine your candidacy for Invisalign. While not everyone is a candidate, many are. 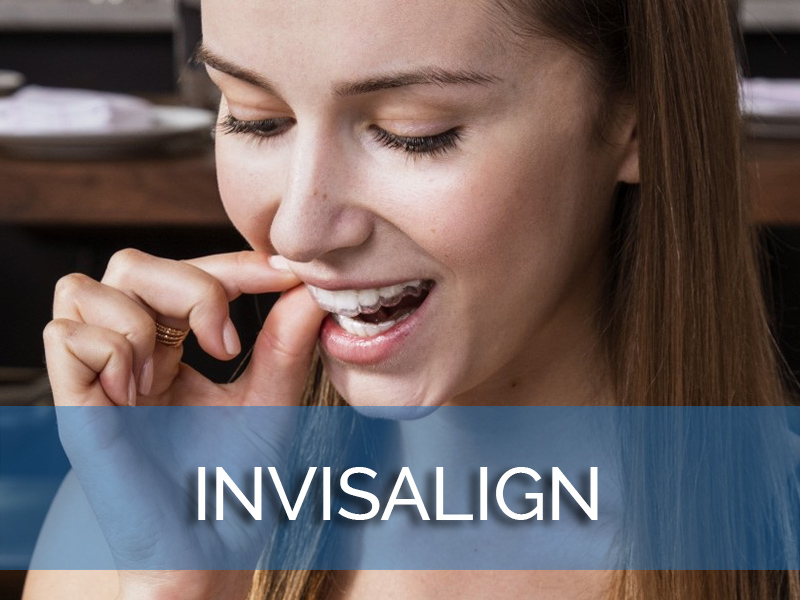 Candidates for Invisalign include those with minor to moderate overbites, underbites, crossbites, crooked teeth, and gapped or crowded teeth. 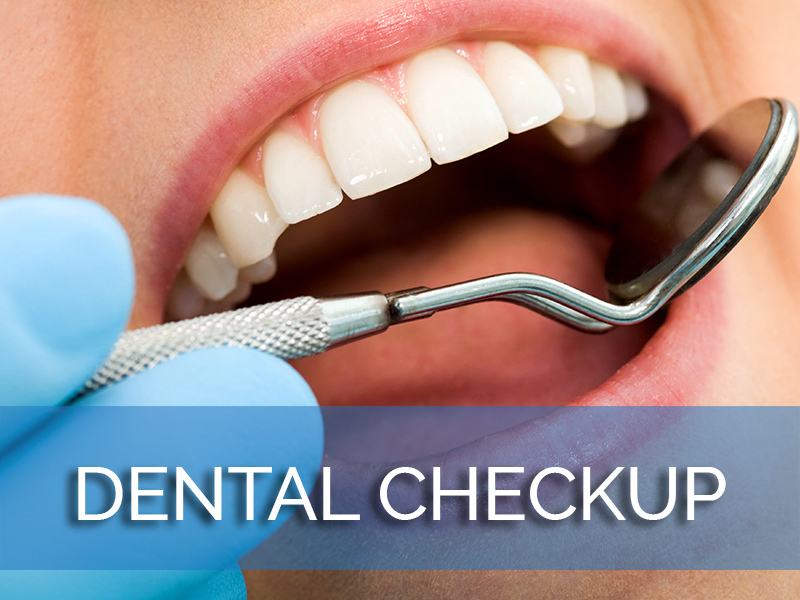 Your teeth should be healthy and free of any untreated dental disease. 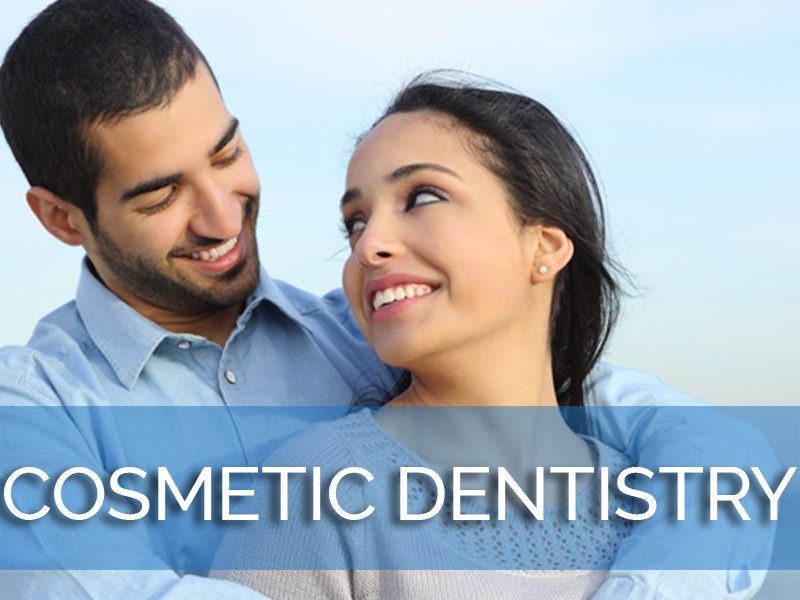 After your consultation, we can begin creating a treatment plan. 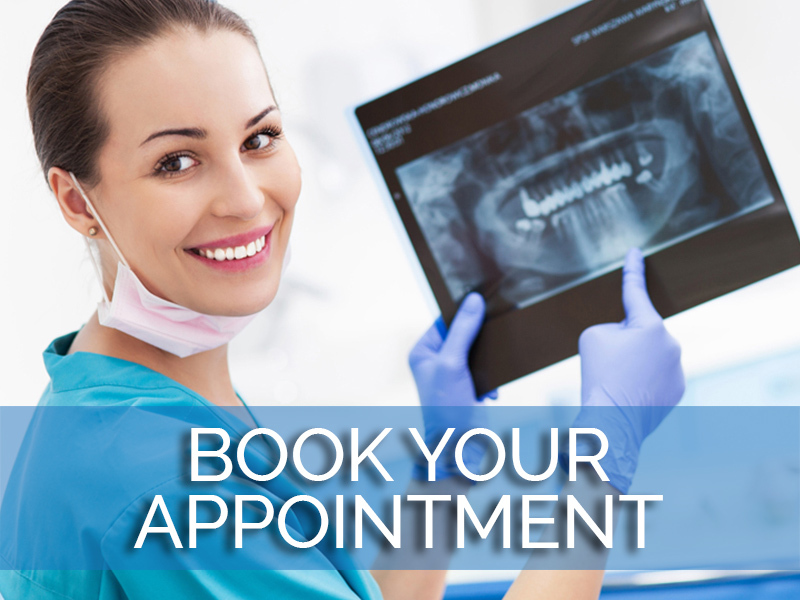 Our Los Angeles Invisalign dentist will take a series of records, such as dental X-rays, impressions, and photographs. These will be used to create a 3D model of your mouth and other images that will form the basis of your treatment plan. 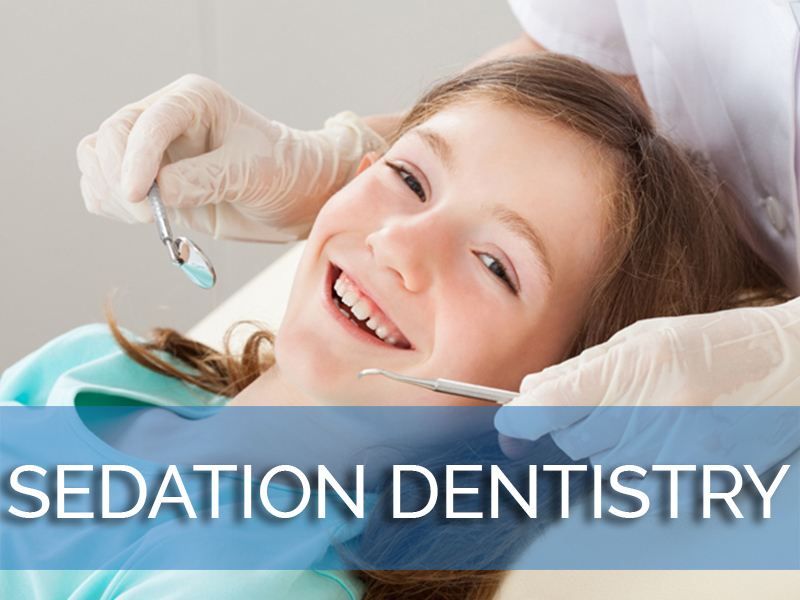 The position of each tooth will be carefully manipulated until it has been moved into its ideal and properly balanced position. 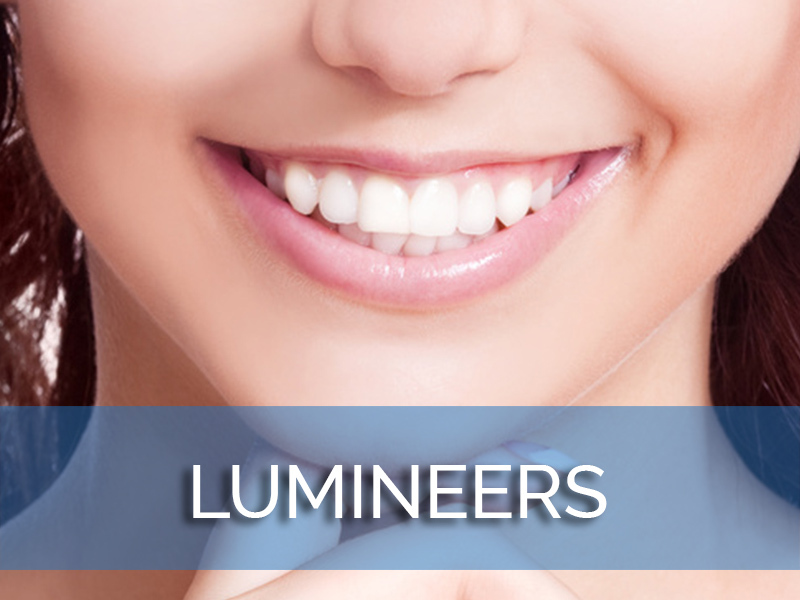 This treatment plan is used to design the aligners. Each aligner is used to move teeth just a little bit more than the last, and aligners are changed after every two weeks of wear. For the best results, you need to wear the aligners about 20 to 22 hours a day. 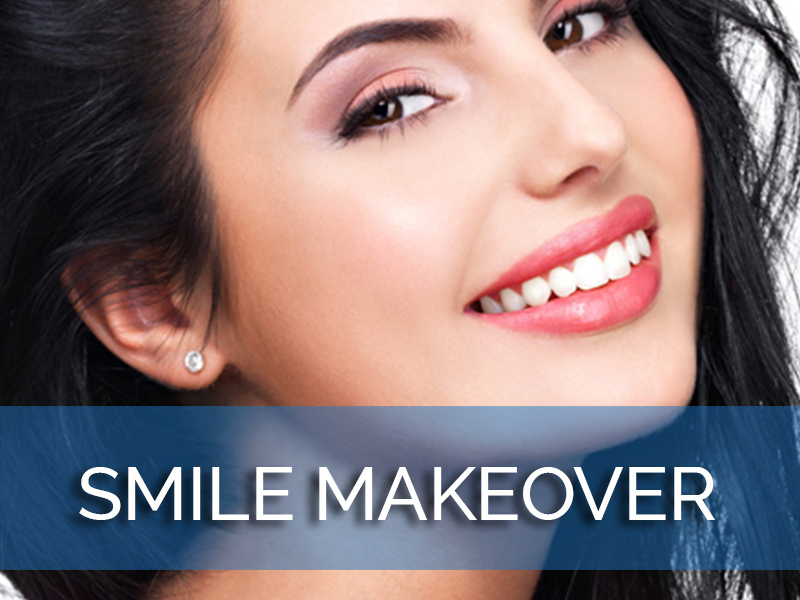 Remove your aligners when you eat or drink and when you brush or floss your teeth. 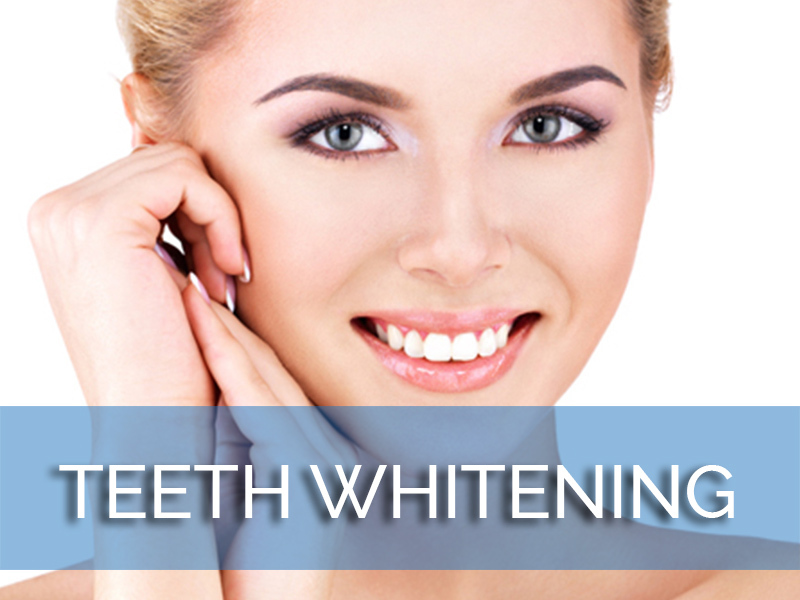 Taking good care of your teeth during treatment can ensure the best results when treatment is complete. 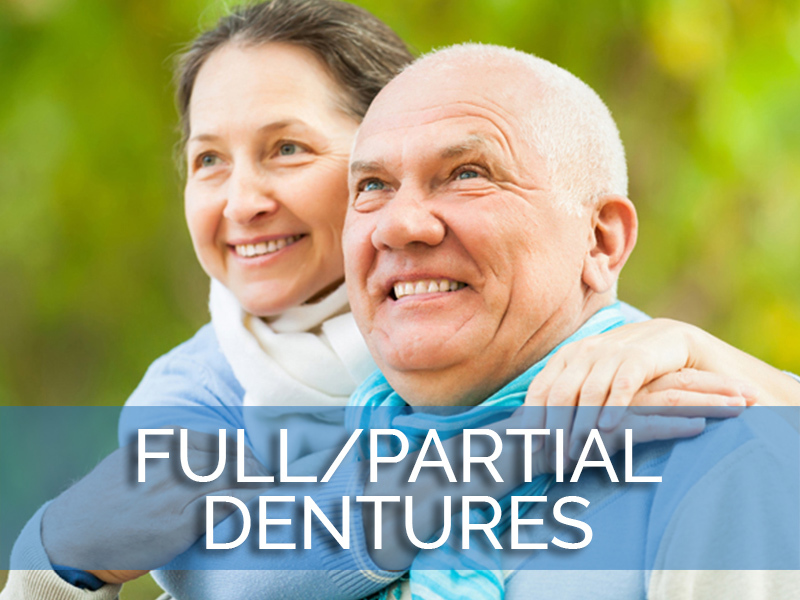 Most patients are in treatment for about 12 to 18 months, and after treatment, they will need to wear a retainer to hold their teeth in place until their bones adjust. 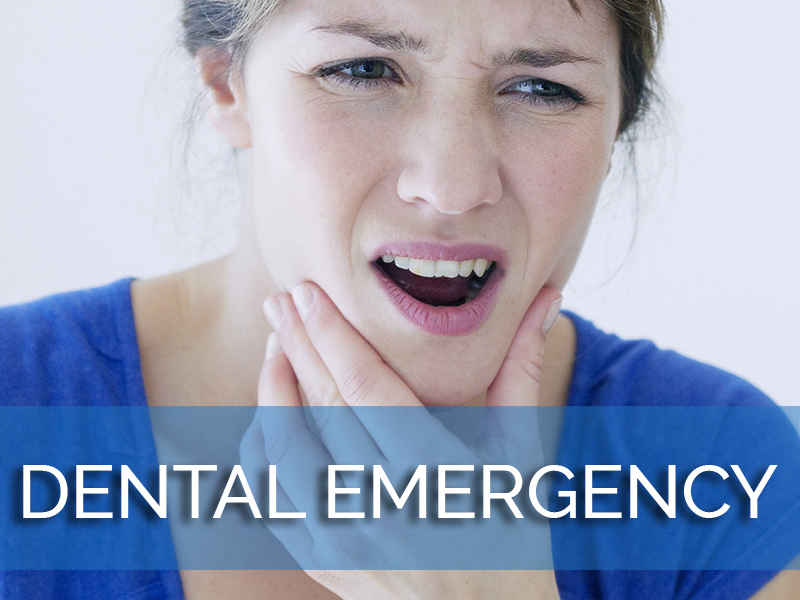 The amount of time you will be in treatment and how long you will need to wear a retainer will depend on your individual needs. 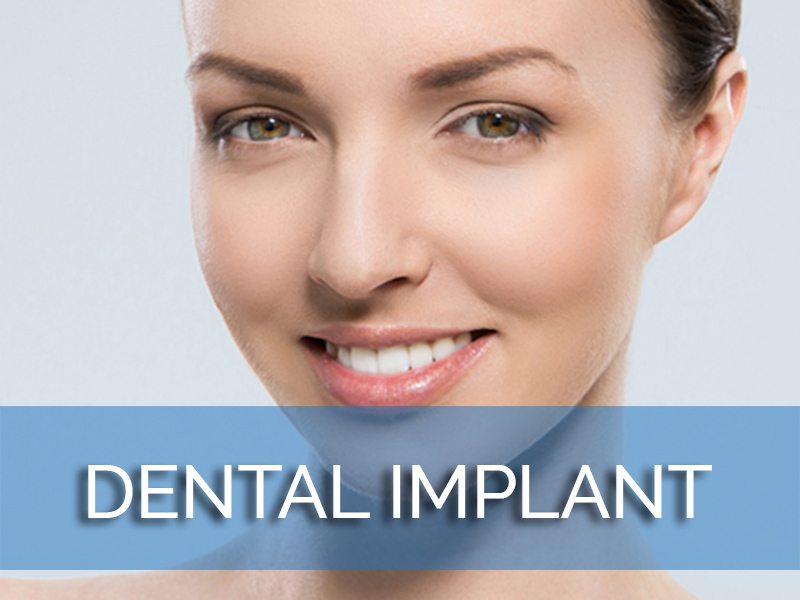 Call us today to find out more or to schedule an appointment with our expert in Invisalign in Los Angeles.